700 Faith Mountain Drive, Mt Vernon, KY 40456 (MLS #1708949) :: Sarahsold Inc. 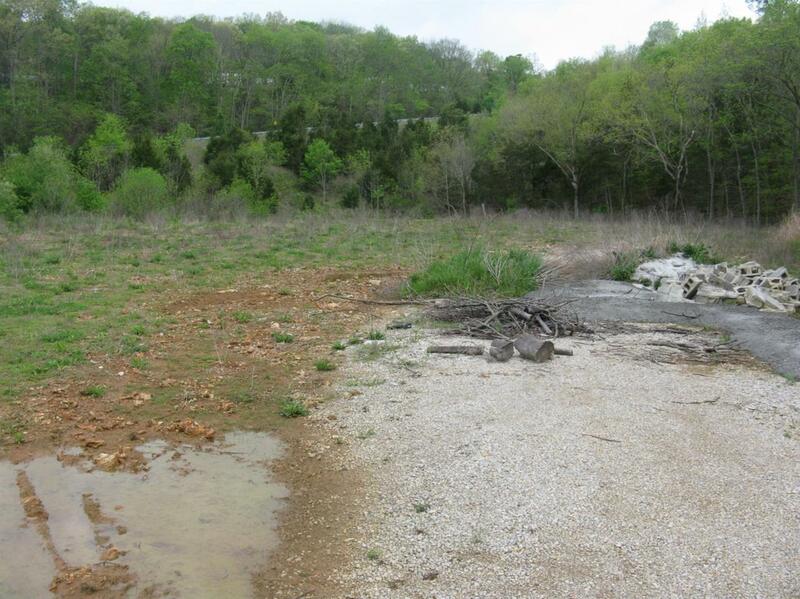 This tract contains 2.38 acres and has 171.5 feet of blacktop road frontage along Faith Mountain Drive. City water & sewer available. Priced at $189,900. Additional lots available! Listing provided courtesy of Jeffery W Cromer of Weichert Realtors - Ford Brothers. Listing information © 2019 LBAR Multiple Listing Service. All rights reserved.